Margaret J. (Hammill) Thoms, 93, of Traverse City, died April 22, 2018, at Boardman Lake Glens. Margaret was born Sept. 12, 1924, in Flint, Michigan, to May and Clarence Hammill. 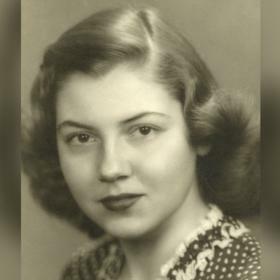 She received a bachelor’s degree from Albion College and a master’s degree from the University of Wisconsin, and worked as an elementary school teacher. 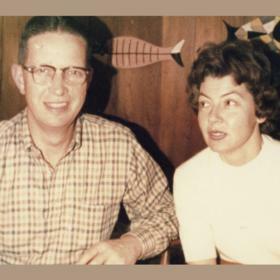 On March 17, 1950, she married John L. Thoms. They lived in Birmingham, Michigan, and built a cottage on Lake Michigan, near Honor, where the family spent countless summer days and nights. Margaret was a go-getter who took up yoga in her 70s and played a brisk game of tennis well into her 80s. She was talented at knitting and cross-stitch and was an avid reader. She loved walking along the shore of Lake Michigan looking for beach stones. 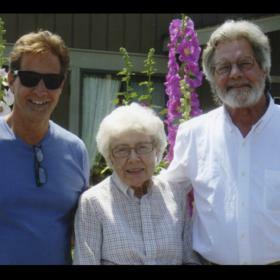 An independent soul, at 79, she sold her home in Birmingham and moved to Traverse City to begin a new chapter. 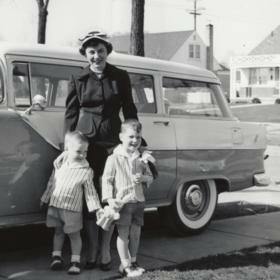 Devoted to faith, family and community, Margaret believed strongly in serving others. She served as an elder in the First Presbyterian Church in Birmingham and was active in the Presbyterian Church of Traverse City. 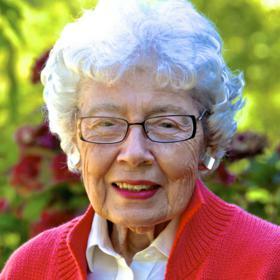 Active in state and national politics, she was a dedicated volunteer for the Oakland County Republican Party. And she held leadership positions with the philanthropic group P.E.O. Margaret was preceded in death by her husband, her parents and her sister, Barbara Griffin. Mourning her loss is her family, which includes her sons, William (Susan) Thoms and Richard (Michele) Thoms; six grandchildren and two great grandchildren. A memorial service will be held at 11am, Friday, May 11, 2018 at the Presbyterian Church, where the family will greet friends starting at 10 am. Memorial contributions may be made to Hospice of Michigan, Traverse City or a charity of choice.